While things have been challenging for the bread segment, particularly for center aisle bread, there were a few bright spots in the bakery category last year. Dollar sales grew by 6.6% for bagels/bialys and 3.0% for pita bread. 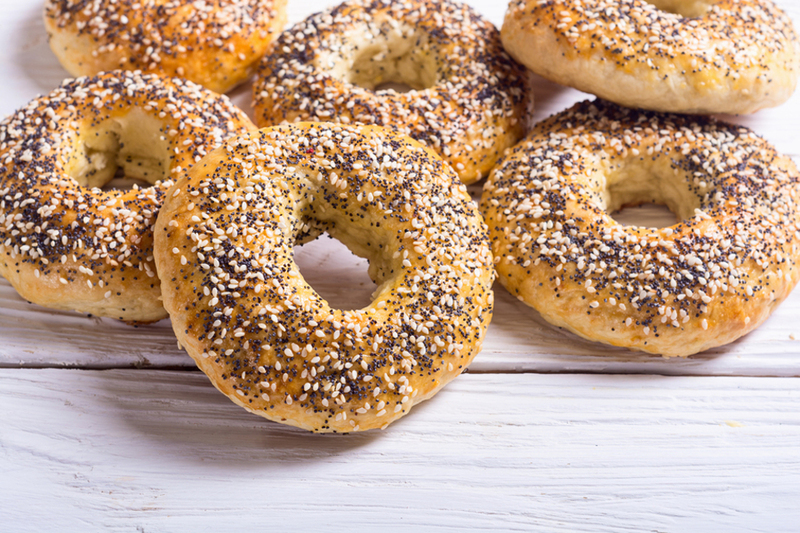 Bagels and bialys address the consumer trends of snackable and on-the-go, while pita bread aligns well with the rising popularity of ethnic foods. But the picture isn't so rosy for bread. While bread has excellent household penetration at 92%, Americans are eating it less frequently and less overall, according to a recent Packaged Facts report.2 This decline comes at a time when consumers are seeking a number of benefits that bread has. As consumers move away from the center aisle to shop the fresh perimeter, it’s more important than ever for the bread category to refresh its image and remind consumers of all it has to offer. The past several years of flat sales in the bread segment, combined with the segment’s inherent benefits and potential opportunities, point to two key problems: 1) The benefits of bread, especially center-aisle bread, are not clear to consumers. 2) Manufacturers may not be moving quickly enough to address the trends that most excite consumers. 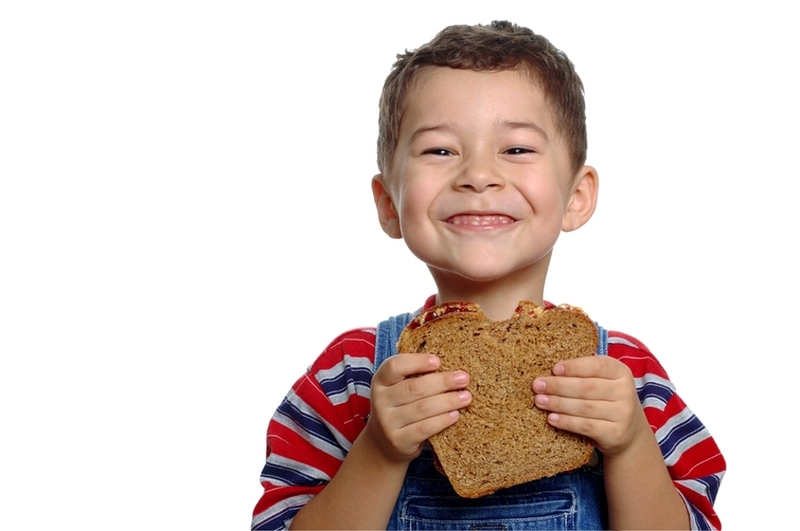 Bread is strongly associated with attributes such as fiber, whole wheat, and whole grain in the minds of consumers. But what about fresh, locally produced, and sustainable? What about fortifications that transform bread into a better-for-you, functional food? There a number of stories not being told. Front-of-package claims and focused marketing efforts are key to spreading these messages. The extensive network of industrial bakeries across the country is largely unknown to consumers. Educating consumers about this system of just-in-time production will help them understand that center-aisle bread is a fresh product. Center-aisle bread is fresh because it’s locally produced. This is another aspect to the story that’s sure to resonate with consumers. Not far from where each consumer lives, works, and grocery shops is an industrial bakery that consumers are probably not aware of. Marketing and package claims that call out “locally produced” or “baked locally” will tap into the popular “buy local” movement which encompasses the concepts of a healthy local economy, regional self-sufficiency, and supporting the businesses and people in the community. Manufacturers may even wish to identify the location of production (e.g., “baked locally in Brattleboro, Vermont”). Since wheat is the main ingredient in most breads, it’s a simple matter to tell a compelling sustainability story. Describing wheat production in the U.S. heartland by Midwest farmers makes for heartwarming marketing copy in itself. But add in sustainability tidbits—e.g., “Did you know that over 95% of U.S. wheat doesn’t require irrigation?”—and you’ll make them feel truly good about purchasing that product. The efficiency and high yields of U.S. wheat production present plenty of options for sustainability messaging. Sourcing transparency for wheat, as well as other ingredients, can also help build trust with consumers. Where feasible, farms and even mills can be identified to further increase transparency. Consumers expect vitamins and minerals to be added to their cereals, proteins to their plant-based milks, and probiotics to their yogurts, but what about bread? In fact, bread made with enriched flour contains iron and the B vitamins folic acid, riboflavin, niacin, and thiamine. However, since iron is the only one of these that’s required on the nutrition label, consumers may not be aware of the full impact of bread’s nutrient contribution to the diet. Taking advantage of voluntary nutrient labeling, in addition to calling out the nutrients on the front of the package, can help consumers view bread as a nutritious food. 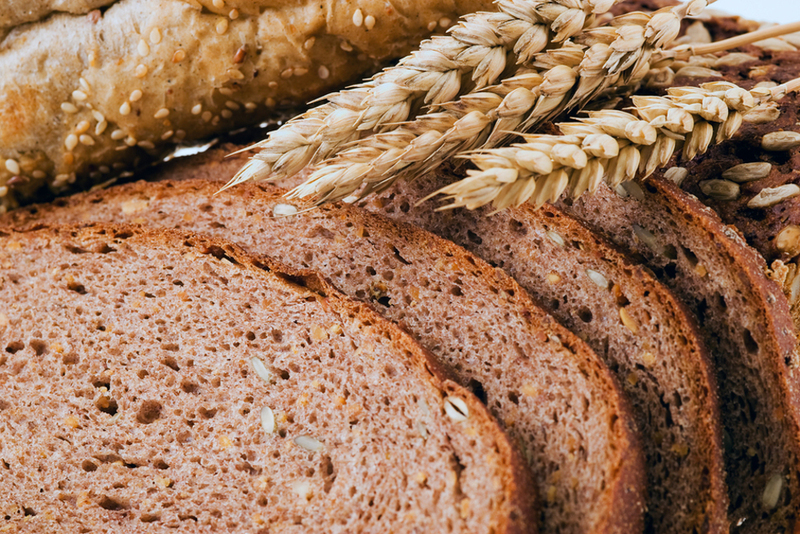 To boost the nutrients in bread further, a custom nutrient premix can be added. A custom nutrient premix can contain not only vitamins and minerals, but also omega-3 fatty acids, prebiotics, probiotics, and even proteins. Using a custom nutrient premix can greatly improve the nutrition label of bread and allow for nutrient content claims like “high” or “good source” of a nutrient. This can be especially important to parents when choosing which bread to buy since sandwiches for kids is one of the most common uses of bread. Besides educating consumers about the less understood benefits of bread and other bakery products, manufacturers should consider whether they are moving quickly enough on important trends. Trends that are going strong include high protein, artisan, functional foods, keto, paleo, gluten-free, allergen-free (which includes wheat-free and egg-free), and of course, clean label. If the bakery category doesn’t address consumers’ most important concerns, then consumers are likely to move on to products that do. We’ve seen this before. The frozen foods category was suffering for several years as consumers shifted to the fresh perimeter. But the category reinvented itself in a few strategic ways—by linking frozen to fresh (by promoting the idea that freezing locks in freshness), reformulating for clean label, adding a variety of plant proteins and other trending ingredients, and expanding ethnic offerings. The case study in frozen foods illustrates how center-aisle bakery can reconnect with consumers—by using smart marketing strategies to educate consumers and by offering a variety of high quality, relevant products. Healthy nutrition continues to be a key component of creating high-quality products. High fiber, whole grain, and plant-based are inherent strengths of the bakery category. Consider adding a Watson custom nutrient premix to take your product to the next level!